A passionate, professional insured artist & experience creator. Her skills incorporate a series of captivating dance moves, circus poses & crowd pleasers, as well as inspiring prop & fire manipulation. 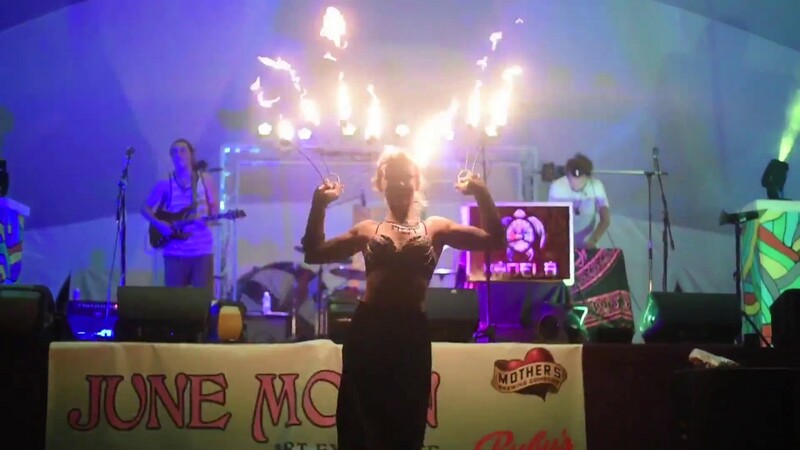 She specializes in single and double day & LED hoops, fire hoop, fire fans, palm torches, veil fan dancing & fire poi. Willing to travel depending on the circumstances. Contact for more info about these stipulations. Amanda has done such an incredible job every time she's performed with our band. We love to have her! She adds character and energy to any show! She dances in such a way that brings music into the physical form. She is beautifully passionate about expressing emotion in the form of a visual, interactive art. 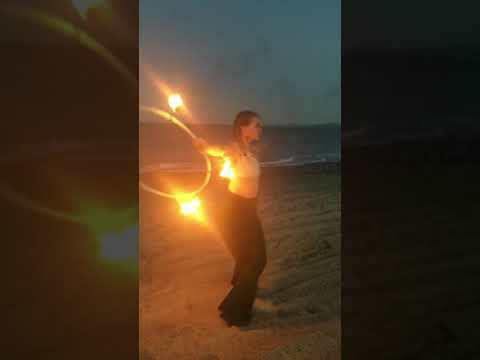 Her goals for her performances are to tell stories with her movements, while connecting to the audiences in fun, inspiring, and entertaining ways. Amanda will clearly and directly communicate with each client to ensure needs and desires are met and understood for both parties. 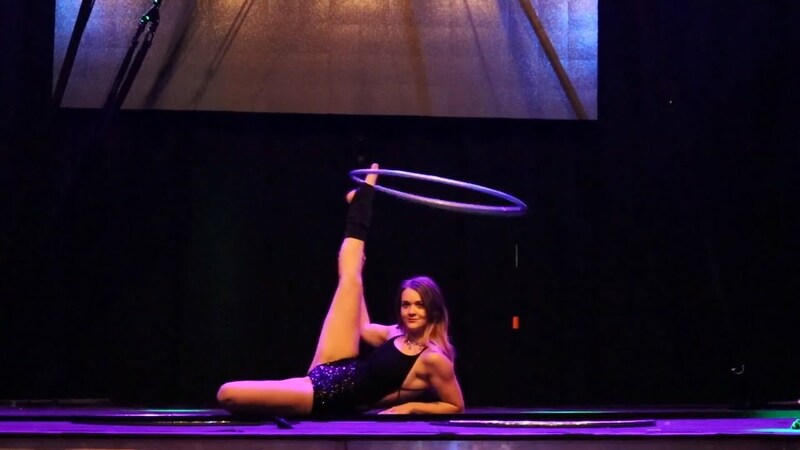 She has worked with events and businesses nationwide such as Hulaween Music & Arts Festival in Suwanee FL, Springfield Aerial Fitness, Moonshine Music Festival in GA, Hippie Fest, Quantum Flux 6, The Rekinnection Experience and at aerial studio showcases, parties, concerts, parades & many more.